Alberto Pocini is a double-bass player from Italy who's played extensively in his homeland as well as with the London Symphony Orchestra. Pocini's After Genesis project attests to his varied musical interests, with his strongest passion being for his instrument. He founded NBB Records as a vehicle to promote the contrabass in varying capacities, from its use in traditional roles to the most creative use of the instrument, limited only by the imagination of the performer in question. The Bass Gang is one such vehicle, offering the bass as supportive and lead instrument in a concise, popular type format. Its core is a group of four musicians using the double-bass exclusively to render familiar works from many genres. Pieces from Glenn Miller, Gershwin, and Van Halen are included alongside popular and lesser known classical pieces. Evasioni & Fughe includes Weather Report's "Birdland," while on La Contrabbassata we find a piece that arranges snippets from Tchaikovsky, Brubeck, and Webber into a seamless jaunt in 5/4. There's a limited range of colors available in such a project, but listeners might be surprised at the flexibility of the instrument when removed from the confines of its usual role. The musicians are free to elicit dynamic or tender solos, along with the occasional use of percussive tapping to help fuel the fire in some of the more animated pieces. The considerable classical lineage of the group is no impediment to their finding a groove. Band member Andrea Pighi is mostly responsible for the impressive transcriptions and arrangements, ranging from the nearly aggressive to the lovingly gentle, with a variety that prevents a play by play review. 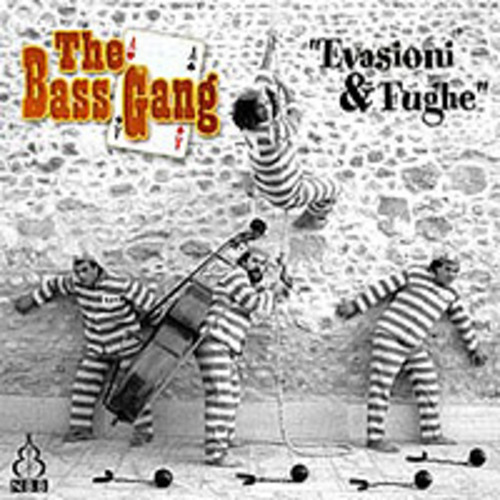 The Bass Gang is unlike much of Exposé material, wildly varying though that may be, yet it's a uniquely pleasant diversion. Readers may prefer to start with Evasioni & Fughe to avoid their most blatant pop exercise of Van Halen's "Jump," a truncated version of which opens the second disc. 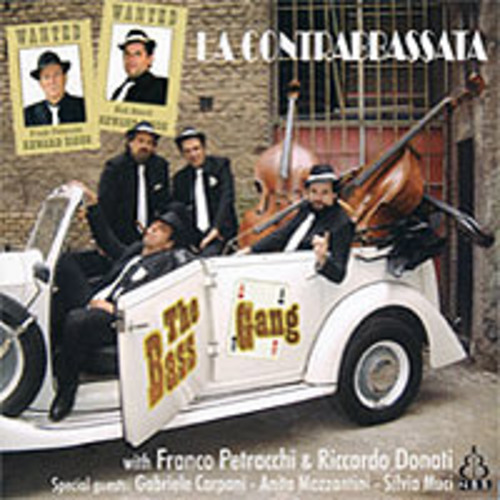 However, La Contrabbassata does have the added interest of being recorded live with added guest bassists, though the recording does not include audience reaction.